Experience play as a doorway into life, improve your self-esteem, reduce anxiety, experience true belonging, and so much more. I can certainly empathize. The idea of being playful often feels frivolous and makes people self-conscious or anxious. We have been taught that adults should be serious and self-possessed. As children, however, we are naturally playful. We interact with the world from a place of deep imaginative engagement and joy. When you watch horses, you see the same unhindered freedom. Their engagement in play is a beautiful expression of presence that illustrates their deep trust in themselves and their environment. Play is not just fun, it’s an essential part of experiencing life! I met Fred Donaldson nearly fifteen years ago when I attended one of his play workshops. The experience was truly life-changing. For much of my life, I had been fearful of play. Because of my history of being sexually abused, I had come to believe that being playful was dangerous and could give people the wrong impression about me. Fred helped me move beyond my self-consciousness and limiting beliefs, so that I could experience play as a doorway into life. I’m so excited to share his masterful work with you and combine it for the first time with the wisdom of horses. Come join us in this fun and dynamic workshop to experience the wisdom of play and discover what play can make possible in your own life! There is a very real epidemic that’s altering the way we live, connect, and relate to one another and to ourselves. The epidemic of loneliness. It’s symptoms are feelings of disconnection, isolation, fear, depression and shame. The good news is that it’s surprisingly simple to begin healing. It’s also life-changing. If you’re considering this workshop or feel disconnected, alone, and fearful, Koelle Simpson sat down with play expert, Dr. Fred Donaldson, to record a bonus call to discuss this epidemic and what you can do today to begin cultivating the “antibody”—your naturally playful spirit. 3:30pm-5:30pm: Welcome, introductions, and the sharing of personal intentions plus, dinner. 9:30am-4:30pm: A full day of interactive hands on activities with horses, coaching and guided sessions of restorative play, plus lunch. 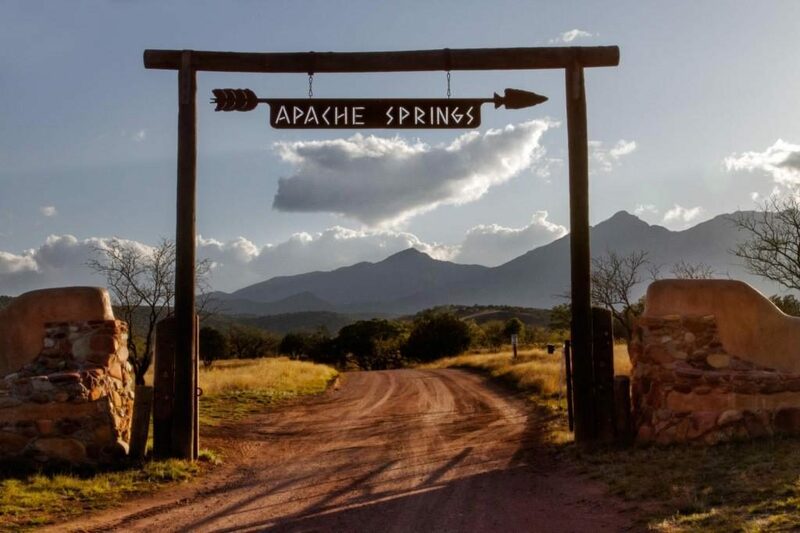 The workshop will be held at the beautiful Apache Springs Ranch, nestled in the high-desert wilderness of the Santa Rita Mountains in Sonoita, AZ. Tuition is $2,000 to attend this workshop with Fred and Koelle. Includes all personal instruction with Fred and Koelle, interactions with horses, access to the beautiful grounds and facilities of Apache Springs Ranch, as well as dinner on Thursday evening and lunch on Friday and Saturday. Save $500 each off the usual price when you attend with a friend. Simply choose the “Bring a Friend” option in checkout (then enter your friend’s name when prompted) to attend this workshop for only $1,500 each. Koelle Simpson is a world-renowned life coach, horse whisperer, and leader of the Equus Coaching Movement. 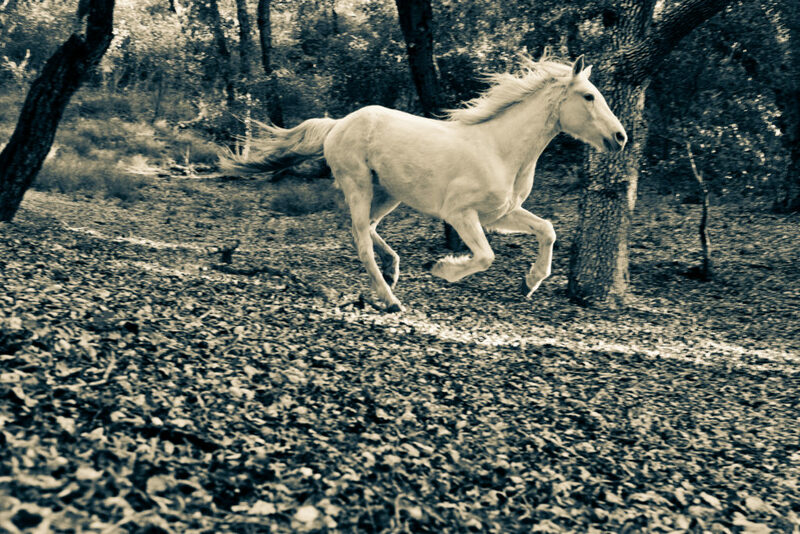 After experiencing early childhood trauma, horses became an important part of her journey to rebuilding a sense of trust in herself and the world around her. 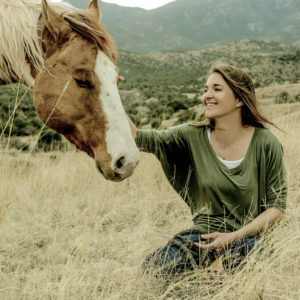 The safety, honesty, and wisdom she witnessed in these powerful four-legged teachers offered a profound and playful roadmap to reconnect with her own inner wisdom. Since then, Koelle has been honored to study with some of the world’s greatest teachers including world-renowned equine trainer, Monty Roberts, and best-selling author, life coach, and O Magazine columnist, Dr. Martha Beck. Koelle’s own work has been featured in O Magazine, BBC Business Report, the National Journal, the OWN Network, and TEDx. She works with individuals and institutions around the world including South Africa, Europe, the UAE, Canada, and the United States. In 2006, Koelle founded the Koelle Institute out of a desire (and demand!) to share her life-transforming insights with others. 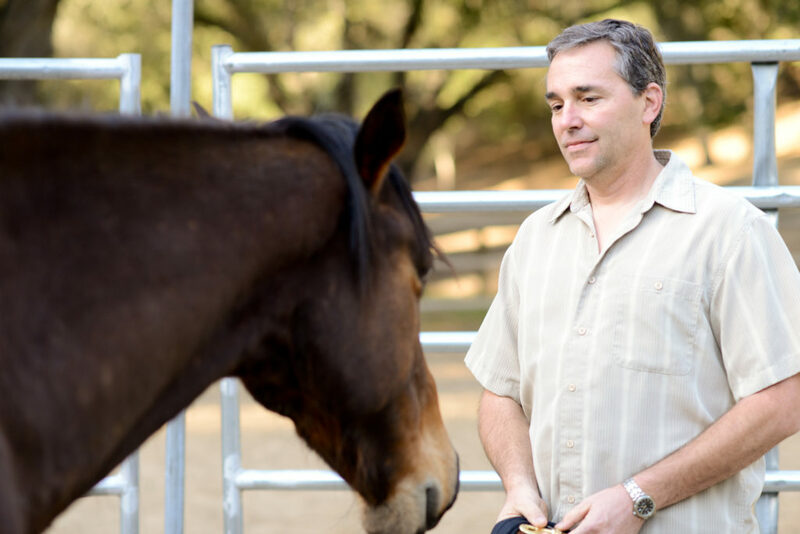 The Institute has evolved into a remarkable community of compassionate and highly skilled Equus Coaches dedicated to facilitating transformative encounters with horses. Koelle is in awe of where her journey has led thus far. As a humble student of life, she marvels at the magic and resilience of the human spirit and hopes to continue serving others. Fred Donaldson is the creator of an innovative programme called Original Play®, a world-famous specialist in the use of play as an alternative to aggression, violence and abuse, and an international consultant in the field of education. He is the author of many books including “Playing by Heart: The Vision and Practice of Belonging”, which was nominated for a Pulitzer Prize. 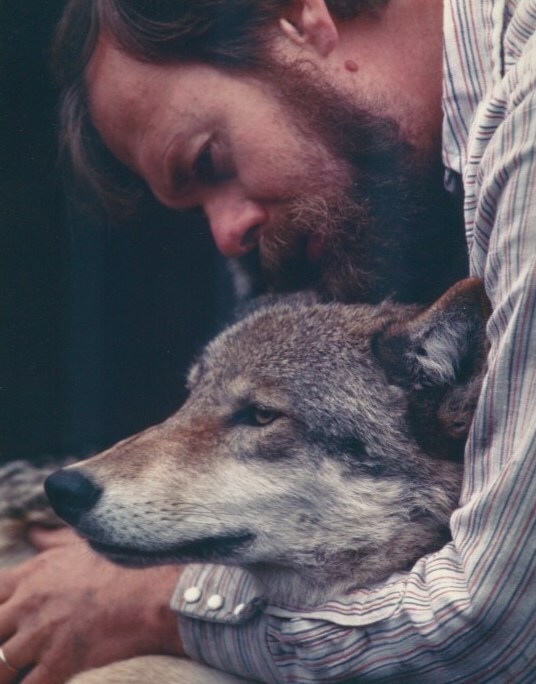 Fred Donaldson is a former professor at The University of Washington, California State University Hayward, and The California School of Professional Psychology. He has worked with special needs children, culturally diverse communities, gangs and children living on the streets. In play, he shares a different world, without fear, aggression, and persecution. He currently gives lectures and workshops for organizations and institutions throughout the world. "A journey to the nature within.” Grow the relationship with yourself. Transform your life patterns. Change your world.